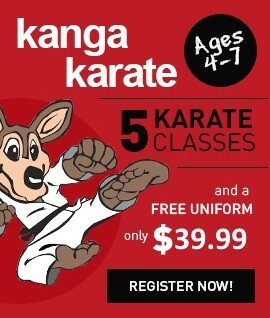 Kanga Karate has been specifically designed to involve kids at an early age. This exercise program promotes healthy living and will boost your child’s self-esteem in a fun and friendly atmosphere. Both boys and girls are welcome at Kanga Karate regardless of their ability. Your child will benefit from trained instructors taking them through a series of exercises step by step. The exercises will help develop your child’s motor skills. 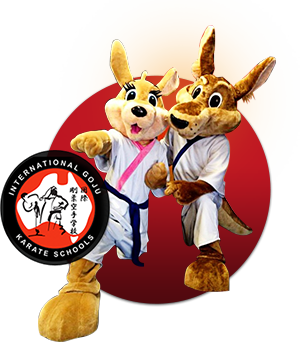 Kanga Karate is based on a traditional Japanese style of karate called Goju. It is completely non contact and a great way to keep your child active and focused. South Perth Kids Karate Classes Perth WA. Willetton classes commence 7th December 2015! IGKS has officially started in Newcastle today! CDs available at our classes! New Karate location opening in Canning Vale! Copyright © 2019 Kanga Karate Kids.All Rights Reserved.